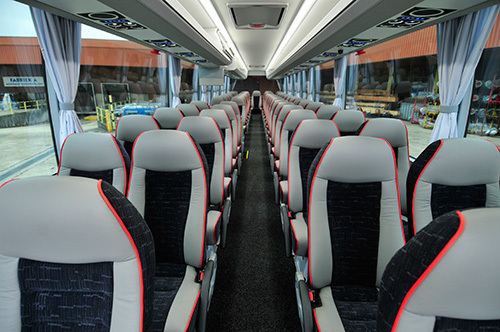 For each group and each destination Vanhool builds the appropriate coach. Comfortable and dependable, with just that little extra to make the trip unforgettable. 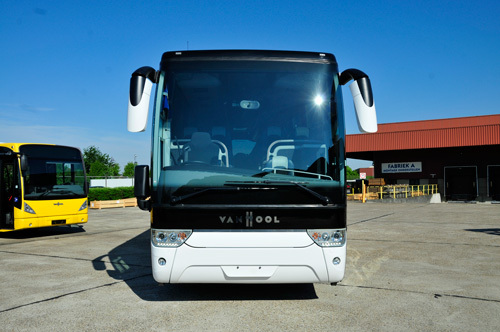 Specialising in the supply and aftersales support of the Vanhool range. 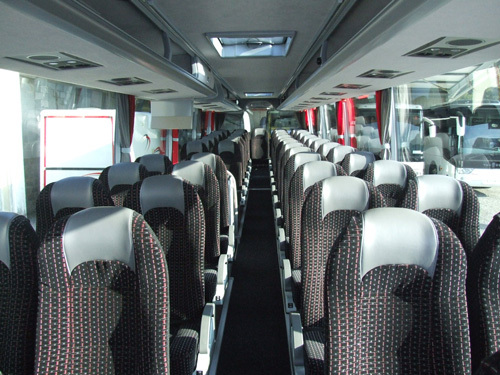 We offer a range of new and used coaches, along with a full range of Vanhool coach parts. 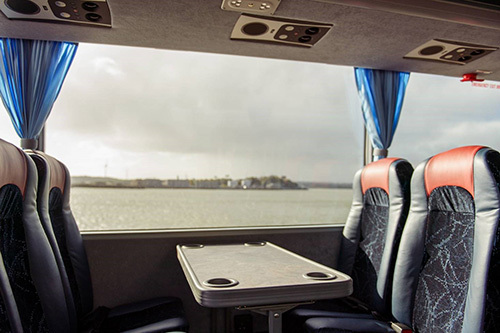 With our Vanhool dealership and our strong reputation for quality and reliability, we supply coaches throughout Ireland and are supported by our authorised warranty repairs and servicing department. 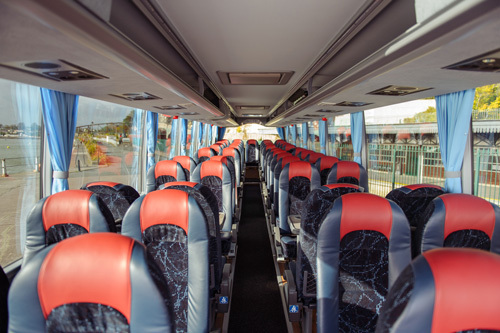 Whether the coach is used for day trips, intercity services, or extended tours; for each group and each destination Vanhool builds the appropriate coach. 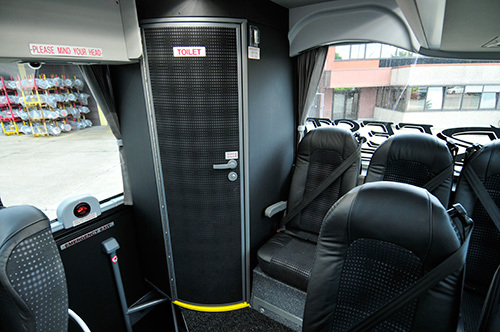 Comfortable and dependable, with just that little extra to make the trip unforgettable. 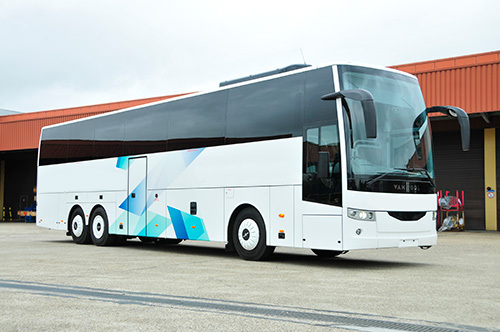 The technical concept - Vanhool remains true to its successful understructure and closely monitors the evolutions in new electronic systems, assessing the extent to which they effectively contribute to an increase in comfort and the active and passive safety of coaches. 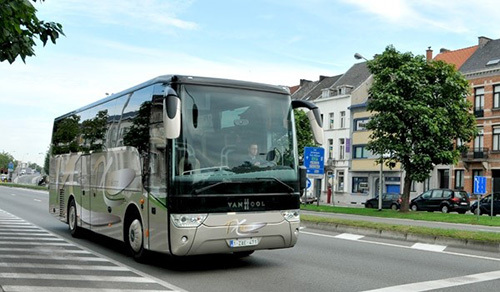 The environmentally-friendly engines makes it possible for Vanhool to meet the specific requirements of each customer. 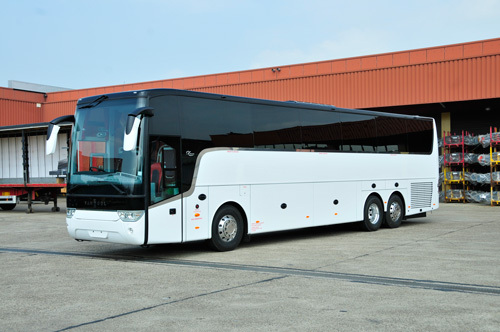 A maintenance-friendly design - In order to ensure a long operational life, the coaches are subjected to thorough anti-corrosion treatment, as part of Vanhool’s high standards. In addition, maximum use of corrosion-free materials is made during construction. 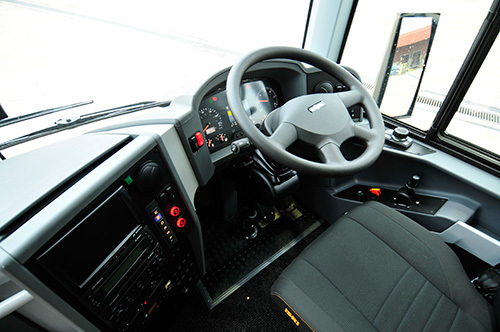 The driver and his environment - The driver’s cockpit is fitted with everything necessary to ensure that the driver can drive his vehicle in the best possible conditions. Optimal saloon climatisation - Great care has been taken to achieve optimum air distribution. 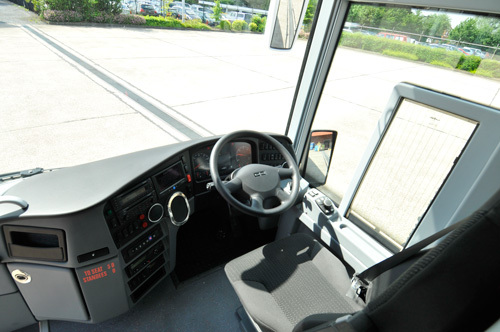 As a result of the way division occurs and the use of the latest control techniques, conditions are pleasant inside the coach. We also sell a selection of used vehicles, which have been checked by our qualified technicians. 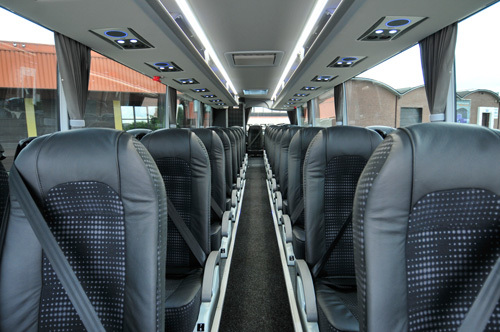 Please contact us regarding any used bus and coach sales enquiries.